Adam Szybunka is a humble gentleman with country roots, an old soul, lively sense of humor and music pumping through his veins. This 15 year old young man was born and raised in Alberta in a home full of music who also excels in academics and many sports. His desire to perform for others was very evident at a young age. His music interests range through many genres including Rock, Pop, Country, Folk and more. The highlight of performing for Adam is watching the audience’s smiles, feet-tapping, signing along and even dancing. 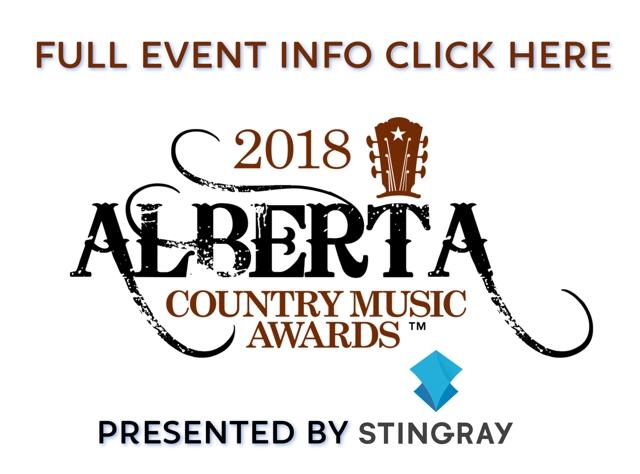 This emerging entertainer can be found at local summer festivals including 2016 and 2017 Woodland County Party in The Park (where he opened for The Orchard Band), Whitecourt Arts in the Park Festival and Good Sam Conventions. He also shares his gift with elderly near his home town by regularly visiting Senior Citizen Lodges to entertain the residents. One of the recent highlights has been advancing to be one of the 12 finalists in the ATB Home Grown Stage at Big Valley Jamboree 2017! This vibrant and expressive performer wraps his audience with his strong deep voice, guitar abilities and unmistakable love of music.